Workforce Development Program (WDP) launched by Oracle Corporation, addresses the consistent global information technology (IT) worker shortage. The program is directed for accessible and low cost IT skills training. It is designed to help the candidate’s transition from academic learning to professional learning. ‘PureTrainings’ is an authorized WDP Partner that delivers the Oracle training in full-time and part-time programs. The institution conducts WDP College & University Training for Degree pursuing fresher candidates. As a trusted institute in Noida, ‘PureTrainings’ provides WDP training in various domains. At ‘PureTrainings’, the curriculum of the ORACLE (WDP) Trainings is set in an apt manner. Thus, the candidates can gain more in-depth knowledge and experience in the field they choose. ‘PureTrainings’ is expanding every day in terms of knowledge, due to its expertise in the training field. The WDP Training prepares the candidates for Oracle certification testing. This credential of Oracle certification is widely-acclaimed in the industry. With this certification, the WDP students are made proficient for a variety of entry-level Oracle job-roles as well as further career advancement. Candidates can accelerate their skill development with quality Oracle training from ‘PureTrainings’. 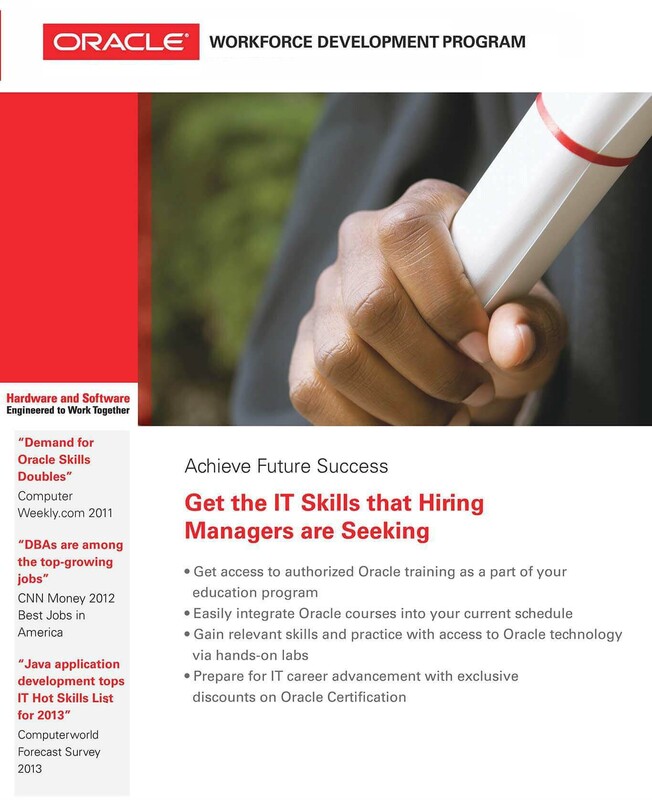 Also, they can validate their expertise with Oracle Certifications. By registering for Oracle WDP, they avail the benefits that can help them advance in their career.